Trust is business specialist offering professional services based on consultancy and investment. We are Accounting Firms in Lebanon and leader in client satisfaction, superior quality, professionalism and innovation. IT'S TIME TO DO IT ! 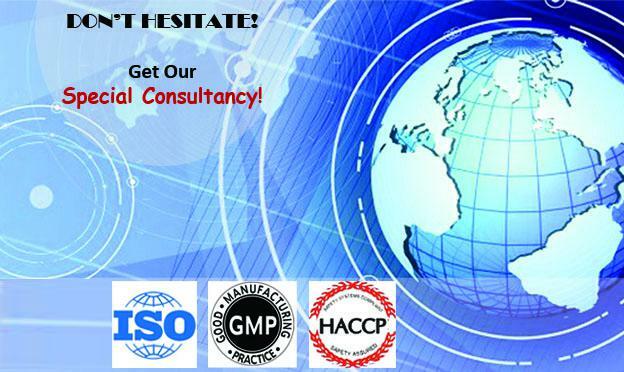 Get the ISO, GMP, GHP... Certifications! 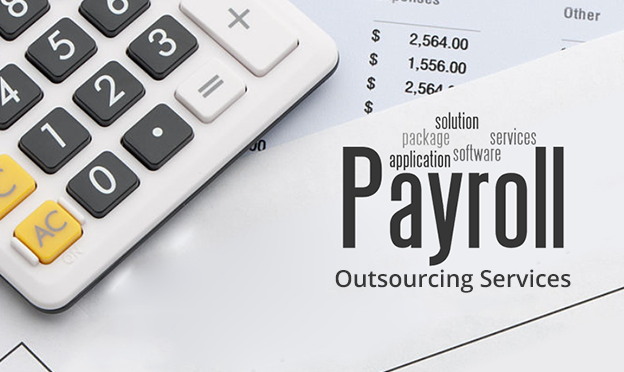 Save time and money with our special payroll outsourcing services and Accounting Services Lebanon . We are empowering organizations to reduce the time, effort and cost of payroll administration. Strive for excellence and aim to exceed expectations Architect responsive and creative solutions to our clients' benefit. We are leader in client satisfaction. Commit to quality, precision, enthusiasm, honesty, and absolute integrity. 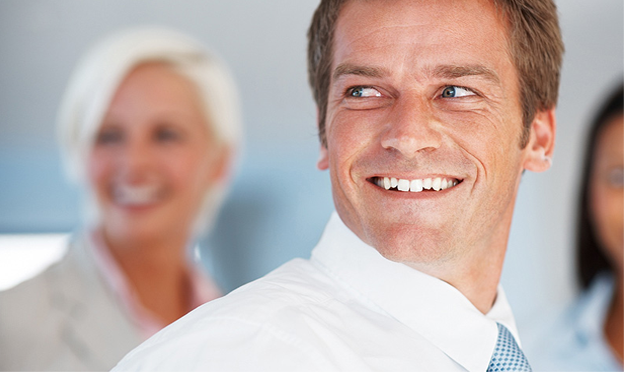 Recognize our employees and encourage their professional growth. Today's volatile business climate presents an unprecedented challenge and opportunity for finance functions to shape the direction of the organization. 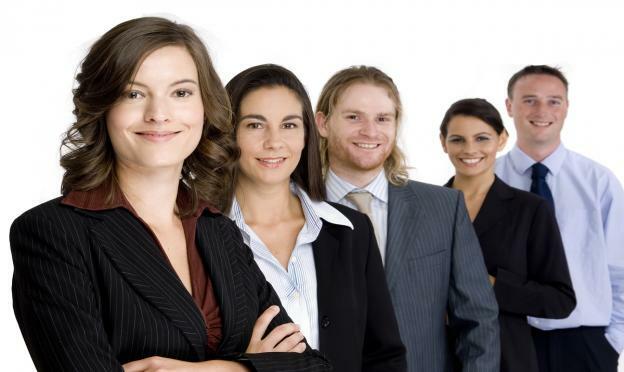 At TRUST, we have earned an enviable position in the industry for optimizing the performance and quality of legislative audits nationally and internationally perhaps like none other. 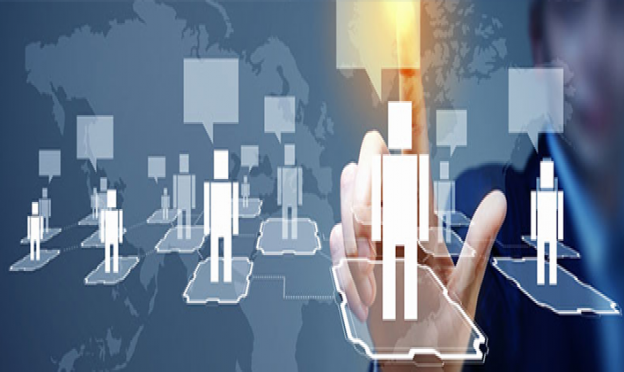 Let's admit the fact that the sourcing market is a hot spot and yet also a shrilling site; the reason behind the phenomenon being that it is getting stuffed. You may wonder to learn that business and legal issues have unified over the past few years, and it is a bitter fact that you have to face the phenomenon with confidence. What taxation policy existed in the past few years has been incorporated with new changes in the present-day times and every business sector whether it is small, medium or large. Despite you have admirable talents and skills but unless they are orchestrated properly, organizations cannot look forward to fulfill their words given to stakeholders- a bitter truth.